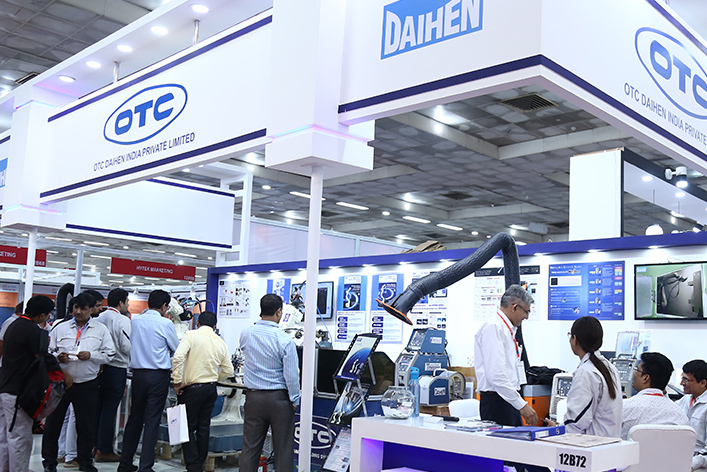 IMEX has already proved to be the ultimate facilitator for B2B cooperation between manufacturers and consumers of all hues connected to Engineering, Machinery and Manufacturing industry and over the years IMEX has been instrumental in driving the growth of Indian Machine Tool Industry. IMEX 2019 is the ideal platform to establish your presence and products in the market, to meet with existing clients and to create new business contacts. In order to maximise the commercial potential of the show we offer a range of Partnership programs that you can use to promote your products and services. We work with a number of companies and organisations in order to help us deliver first class exhibitions and conferences worldwide. Here you will find links to some of our trusted partners.